One criticism of BBCode is that it does not support alt tags for images (yes, properly the alt attribute, I know). The alt is notoriously kind for SEO purposes and also for impaired visitors. Well, I was toying around in the forum and discovered a way to make it work. A bit of a little hack really. If you inspect the code of the page you will see the alt attribute is present. Do not add quotes and use dashes or underscores (although you MIGHT be able to get away with spaces in some cases). I can confirm this works on SMF BBcode, but have not tested elsewhere. YOU HAVE A PASSION for the services or products you offer. You want them to succeed in the marketplace. Well guess what? So do your most valuable customers, members, and prospects. Express Email Marketing (formerly EmailCounts) from DomainsNed is a proven and effective solution for anyone looking to operate a professional mailing list. YOU can easily create campaign mailings, schedule and target campaign delivery, and monitor e-mail campaigns to customers and contacts based on opt-in subscriber lists. With Express Email Marketing, you contact and manage your mailing list customers, members, prospects and visitors, right online. Accounts General / How Do I Add Additional Services To My Account? Articles / Do Not Make These Content Marketing Mistakes! 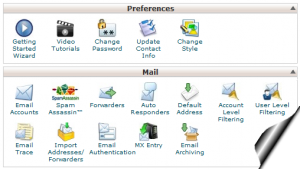 8 - Trying to Be a "Jack of all Trades"
If you are looking for a way to lessen the amount of unwanted SPAM messages to your inbox, SpamAssassin can be a great help. It is a sophisticated email filtering system that uses an array of techniques to detect and filter incoming SPAM from your Inbox. 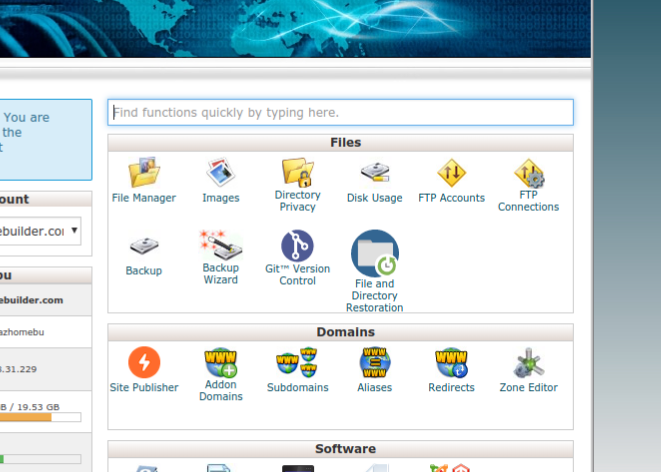 Here is how to get SpamAssassin set up in your Cpanel. 3) Click the button "ENABLE APACHE SPAMASSASSIN"
SpamAssassin is now enabled on your domain for all email boxes. All detected incoming SPAM will now be prepended in the SUBJECT line with the label "***SPAM***". This will be useful in noticing and deleting unwanted messages. 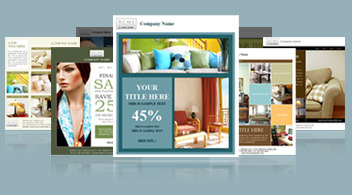 You may want these messages automatically routed out of the inbox to reduce initial clutter and eyesore. If so, give it a try by clicking the button "Enable Spam Box". No other SA configurations should be necessary. NOTICE: As with any kind of technology that uses pattern recognition (like anti-virus), there is a small chance of false positives. 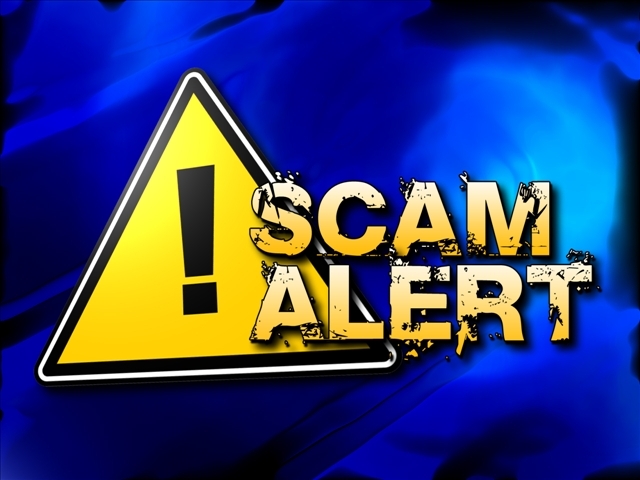 There is a small chance that legitimate emails will be labeled and make it into your Spam folder, therefore we do not recommend using the Auto-Delete option. Always take a look at the Spam folder before deleting it's contents. If you want to preview your new domain before going live by setting the nameservers, there is a pretty easy way to do this. You need to edit your "hosts" file on your computer. Be advised that you may need to allow viewing of hidden system files. Edit that file in notepad (or Notepad++) AS ADMINISTRATOR. (Replace <server_ip_here> with the IP address of the web server, and replace <domainnamehere> with the new domain name you want to preview. Once saved, restart the web browser and there you go!